An exhibit of works by University of Hawaii Maui College art students is currently on display at the college library through Dec. 5. All works were created during fall and spring 2018 semesters. For more information, call 984-3249. Montage Kapalua Bay reopens its Champagne Hale at Cliff House, a seasonal pop-up bar and lounge featuring Veuve Clicquot, from 3:30 to 6:30 p.m. today through Sunday. 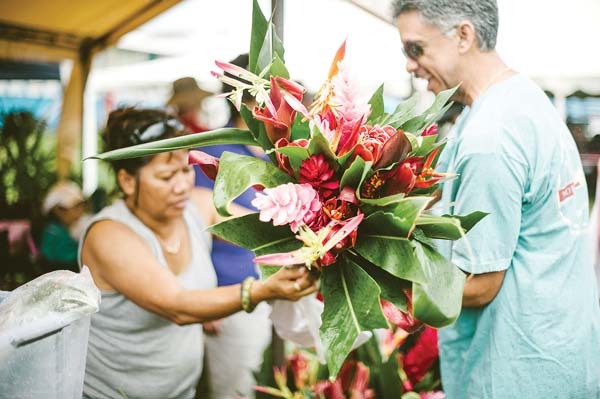 Set atop Namalu Bay, it offers festive food pairings. Reservations are not required. Walk-ins only. For more details, call Montage at 662-6200. Put on your best kicks and join Valley Isle Road Runners for the annual 8- or 16-mile run beginning at 6:30 a.m. (16 miles) and 8 a.m. (8 miles) at Rice Park in Kula. Or just come to support your favorite runners. Registration is $20. 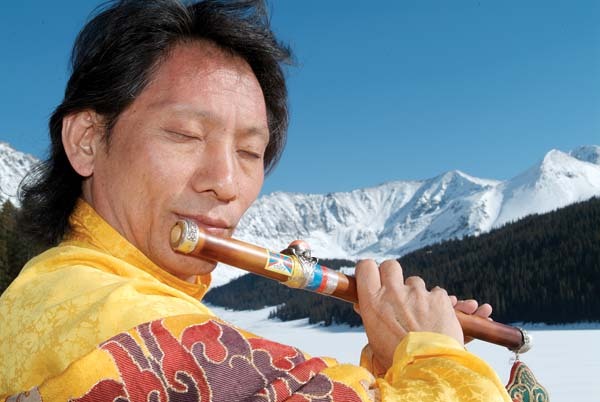 For more information, visit www.virr.com. Local authors Malia Bohlin and Elaine Gallant will hold a book signing event at the Maui Friends of the Library bookstore at Queen Ka’ahumanu Center in Kahului. Bohlin is author of “Left at Hiva Oa,” and Gallant authored “The 5th C: A CIA Novel.” Members of Maui Writers Ink will join in the event. Copies of all books will be available for purchase. All sales benefit MFOL, which in turn helps Maui Nui libraries. For more information, visit www.mfol.org or call 877-2509. Want to chill out? Come and see the Japan vs. Hawaii Ice Carving Competition at 11 a.m. in the parking lot of Any Time Fitness in Wailuku. No charge for admission, but you may donate canned goods or money to Maui Food Bank and get tickets for prize giveaways. For more details, call 244-2348. 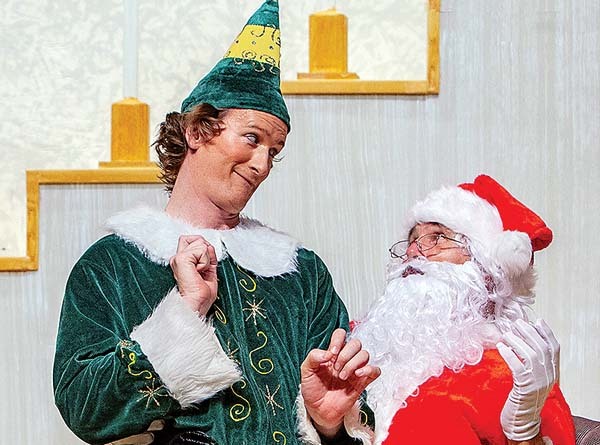 Catch the deliciously whimsical “Elf The Musical,” presented by Maui OnStage and running through Dec. 9, at 7:30 p.m. today and Saturday, and 3 p.m. Sunday at the Historic Iao Theater in Wailuku. Tickets range from $20 to $40. For tickets and more information, call 242-6969 or go online at www.mauionstage.com. Join more than 50 young violinists, violists and cellists as they launch the holiday season with a “feel good” concert beginning 7 p.m. at Makawao Union Church. Program will include Mozart’s “Sleigh Ride,” Pachelbel’s “Canon in D,” Handel-Halvorssen’s “Passacaglia,” Schubert’s “Ave Maria,” with a solo by Maestro Robert Wills, Corelli’s “Fatto per la notte di Natale” and Handel’s “Hallelujah Chorus.” Suggested donation is $15 for adults, admission for students accompanied by an adult is free. For more information, text 298-9096 or email suzukimaui@gmail.com. 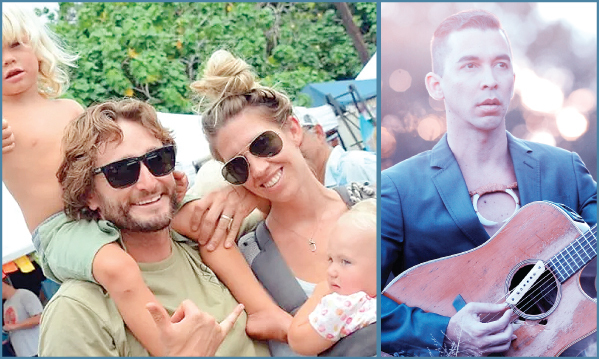 Celebrating his first solo album inspired by love for his ohana, Kaleo Phillips takes the stage at 7:30 p.m. in the McCoy Studio Theater at the Maui Arts & Cultural Center in Kahului. Tickets are $20 and $40 (plus applicable fees). For tickets and more information, call 242-7469, visit the box office or go online at www.mauiarts.org. 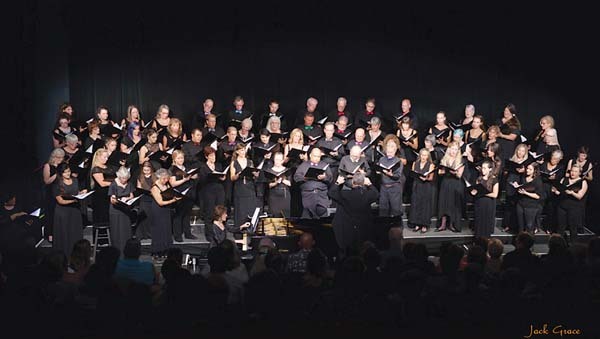 Maui Choral Arts Association presents its annual holiday concert at 3 p.m. in Castle Theater at the MACC and will feature holiday classics with a twist, new selections and sing-alongs. Tickets are $30 for adults and $15 for students aged 18 and younger with valid ID (plus applicable fees). 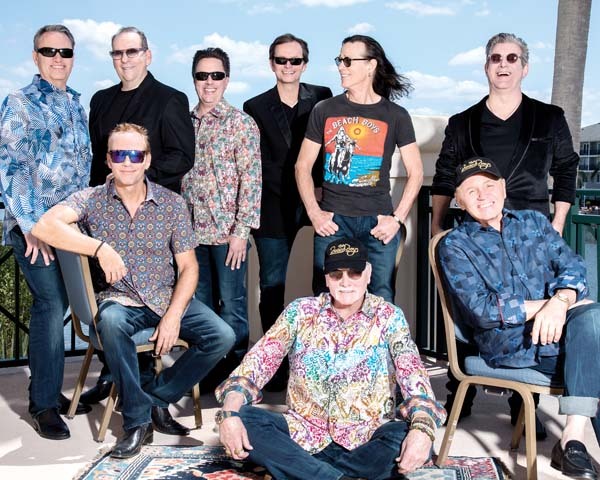 For tickets and information, visit the box office, call 242-7469 or go online to www.mauiarts.org. Legendary spiritual teacher and author Ram Dass hosts the 13th annual Thanksgiving Satsang program, a benefit for the Maui Food Bank, from 5 to 7 p.m. at the Makawao Union Church. Featuring Grammy-nominated Kirtan leader Krishna Das, it’s an evening of chanting, music, meditation, reflections, insights, contemplations and laughs. Donations of organic boxed and canned food for the Maui Food Bank are encouraged. Tickets are $40 cash in advance and $50 cash at the door, and can be purchased at Maui Kombucha in Haiku, MacNet in Kahului, Monsoon India Restaurant in Kihei and Island Spirit Yoga in Lahaina, or online at www.krishnadas.com. Krishna Das & Band present an en“CHANTing” Evening of Kirtan from 7:30 to 9 p.m. at the historic Makawao Union Church. Tickets are $40 cash in advance and $50 cash at the door, and can be purchased at Maui Kombucha in Haiku, MacNet in Kahului, Monsoon India Restaurant in Kihei and Island Spirit Yoga in Lahaina, or online at www.krishnadas.com. 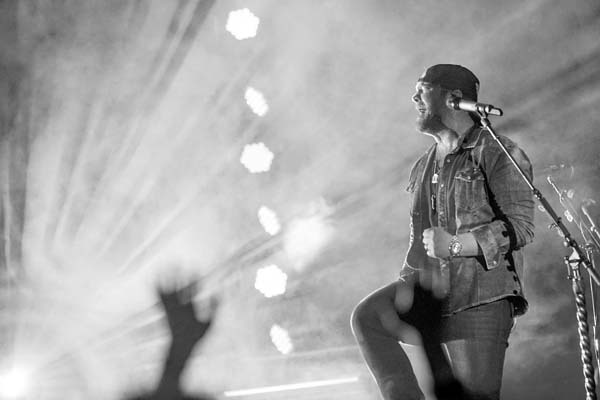 Country’s Lee Brice takes listeners to church, school, home and out on the town at 6:30 p.m. in A&B Amphitheater at the MACC. 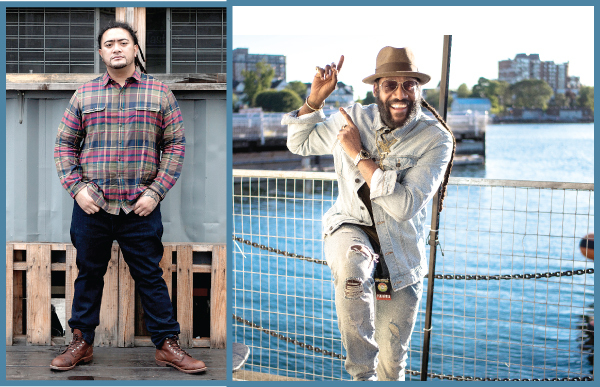 Gates open at 5 p.m. Tickets are $39, $49, $59, $79 and $129 (plus applicable fees). For tickets and more information, go to the box office, call 242-7469 or visit online www.mauiarts.org. Academy Award-winner Steve Matson, known for his unique animated “moving paintings,” will be on hand from 6:30 to 9:30 p.m. at Lahaina Galleries at The Shops at Wailea. For more information, call 874-8583.